Servello & Son is happy to provide you with the following helpful resources. 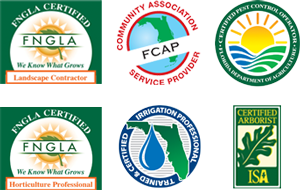 Florida Nursery, Growers and Landscape Association (FNGLA) is the recognized leader and trusted resource for Florida’s green industry. 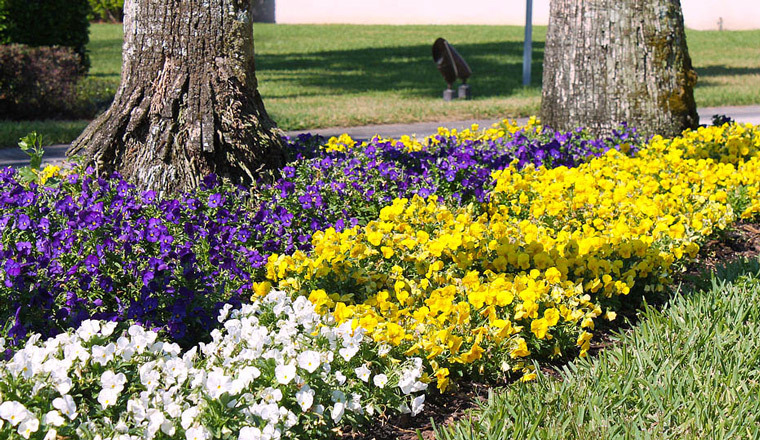 The FNGLA is a vibrant network of professionals who strive to make Florida’s nursery and landscape industry successful by working together to strengthen the future of the industry. The International Society of Arboriculture (ISA) promotes a better understanding of trees and tree care through research, technology, and the education of professionals worldwide.